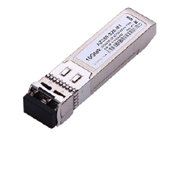 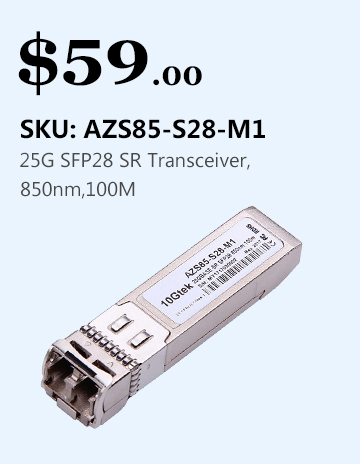 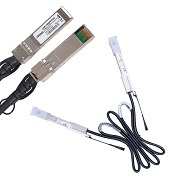 QSFP+ transceiver module is a hot-swappable, parallel fiber-optical module with four individual optical transmit and receive channels. 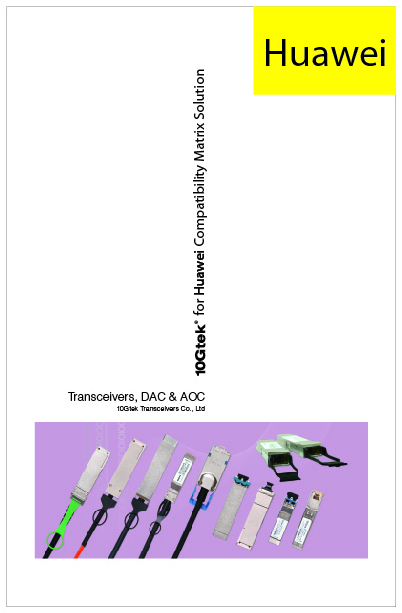 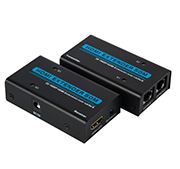 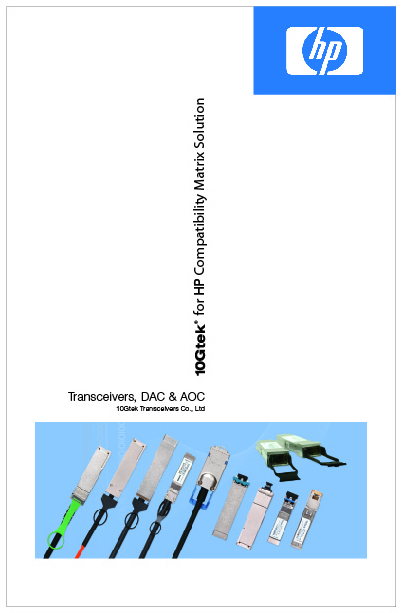 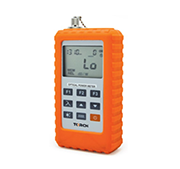 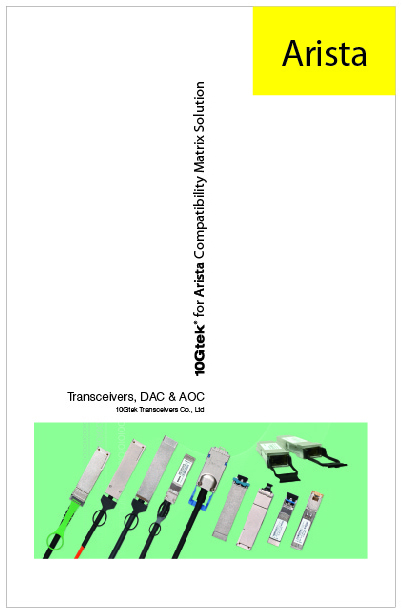 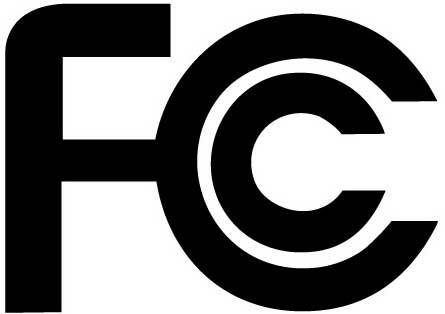 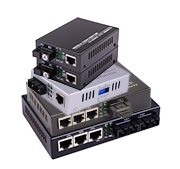 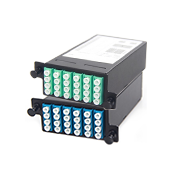 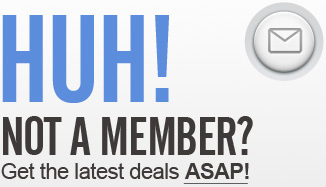 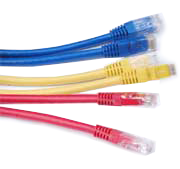 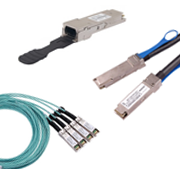 These channels can terminate in another 40-Gigabit QSFP+ transceiver, or the channels can be broken out to four separate 10-Gigabit SFP+ transceivers. 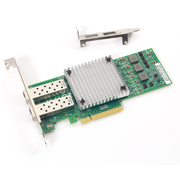 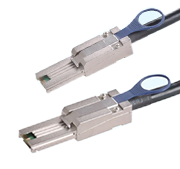 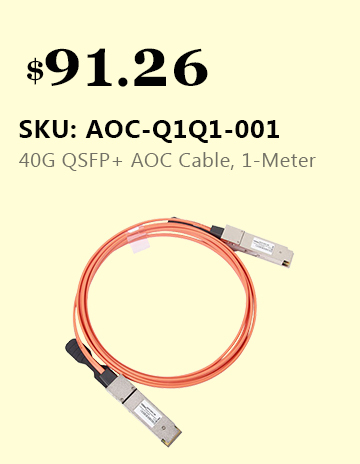 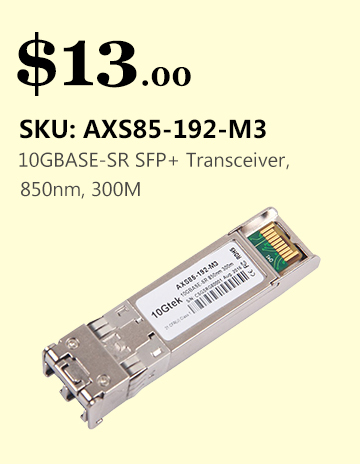 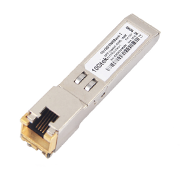 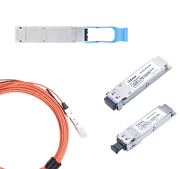 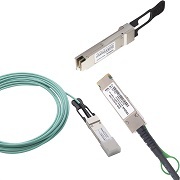 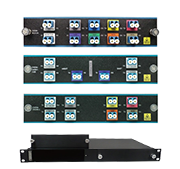 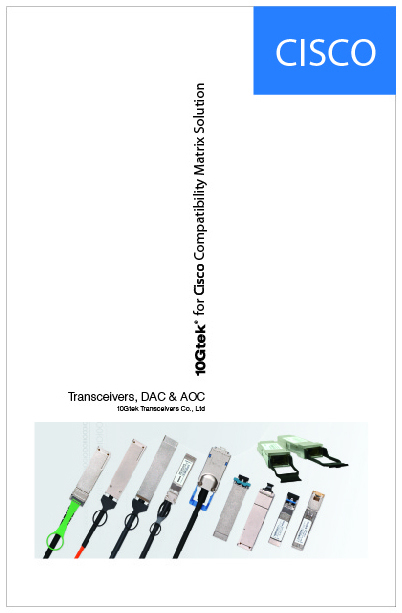 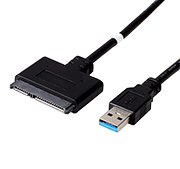 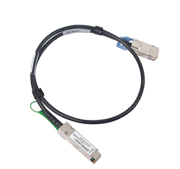 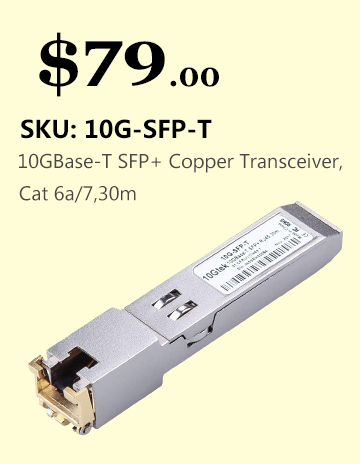 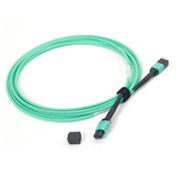 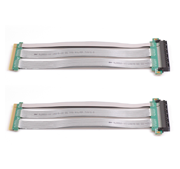 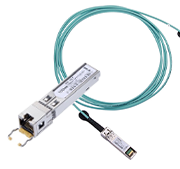 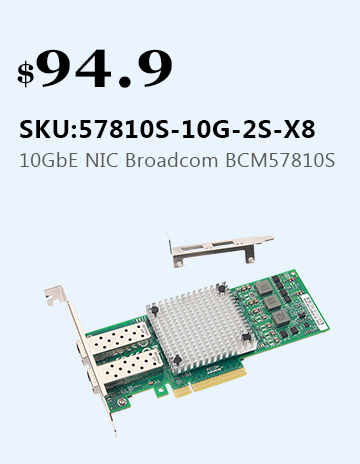 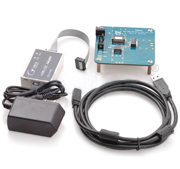 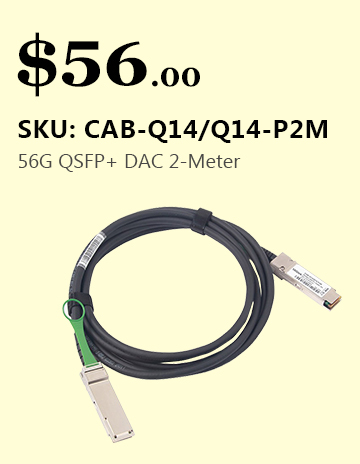 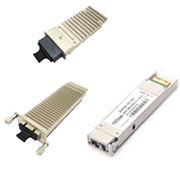 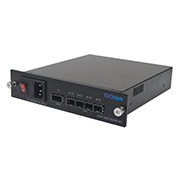 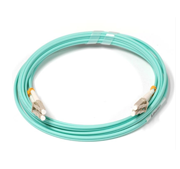 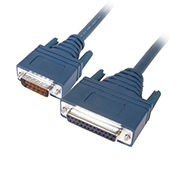 10Gtek's QSFP+ transceiver is compliant to IEEE 802.3ba and offers customers a wide variety of high-density and low-power 40 Gigabit Ethernet connectivity options for data center, high-performance computing networks, enterprise core and distribution layers, and service provider applications. 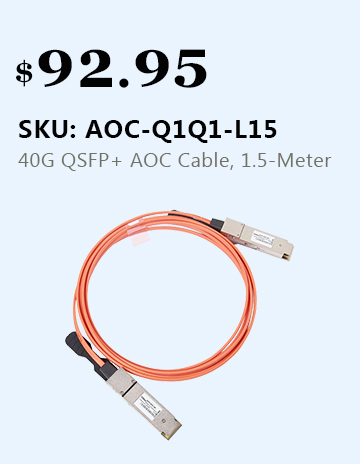 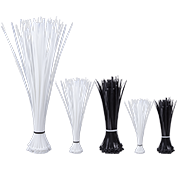 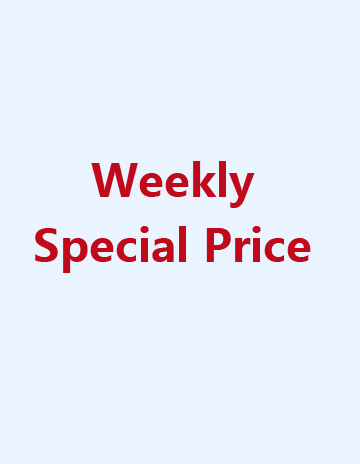 10Gtek's QSFP+ SR4, QSFP+ LR4 and QSFP+ LR4-PSM provide a variety of options to customers with different requirements.